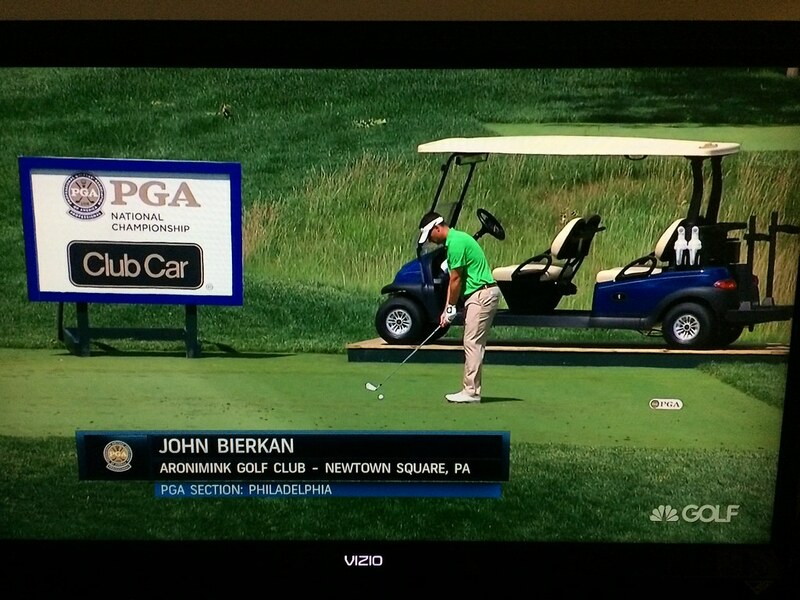 Aronimink, named after a Lenape Indian Chief, was founded in 1896 and moved to its current location in 1926. Donald Ross, the Scottish pro who became one of America’s foremost golf architects, was commissioned to design the course. Upon returning to Aronimink in 1948, many years after it was completed, he proclaimed “I intended to make this my masterpiece, but not until today did I realize that I built better than I knew.” Even today you can sense this tradition every time you enter the club grounds and approach the clubhouse. Over the past century the club has hosted many prestigious tournaments most notably the 1962 PGA Championship, the 1977 U.S. 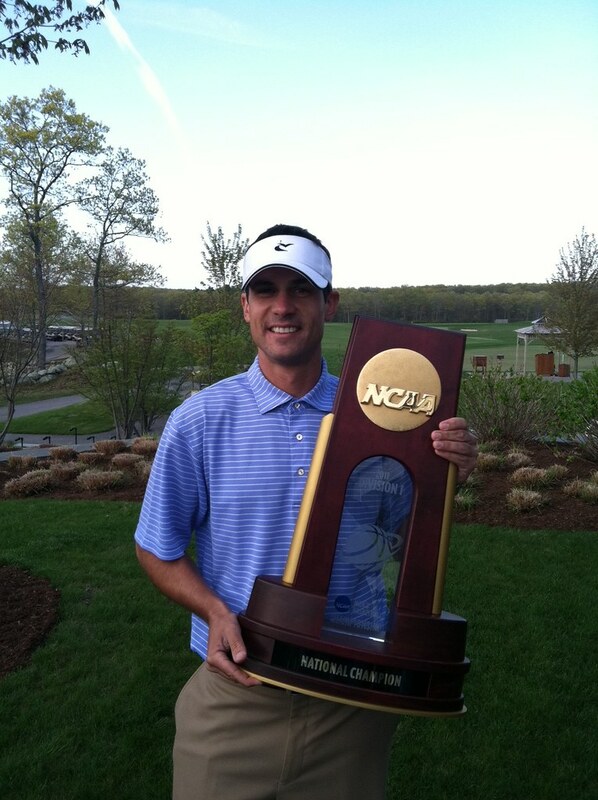 Amateur Championship, the 1997 United States Junior Amateur Championship and the 2003 Senior PGA Championship. 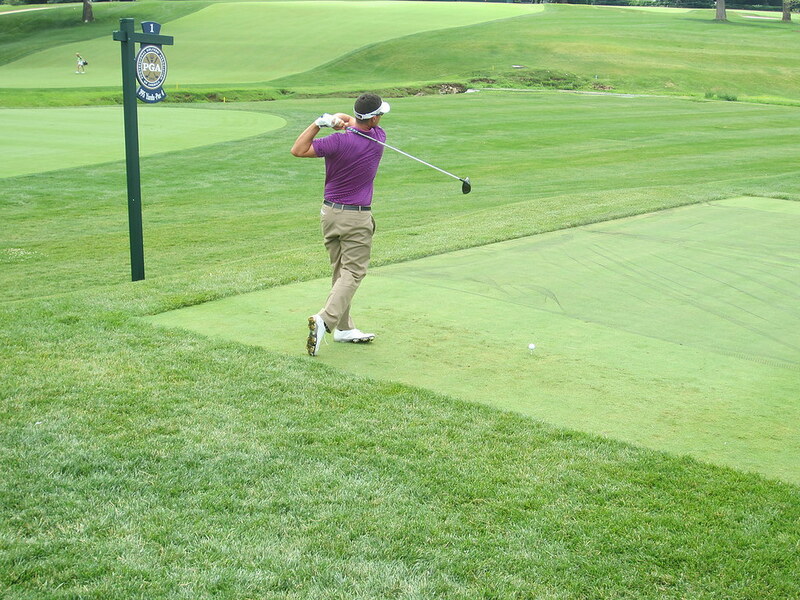 Aronimink also hosted The Tiger Woods AT&T National Championship in July of 2010 and 2011. In 1984, Old Marsh Partners purchased the Lewis Ranch, a 456-acre parcel of pristine marshes and stately upland pines tucked away in the heart of Palm Beach County. From this extraordinary property a private residential golf community with a world class club and golf course was created. 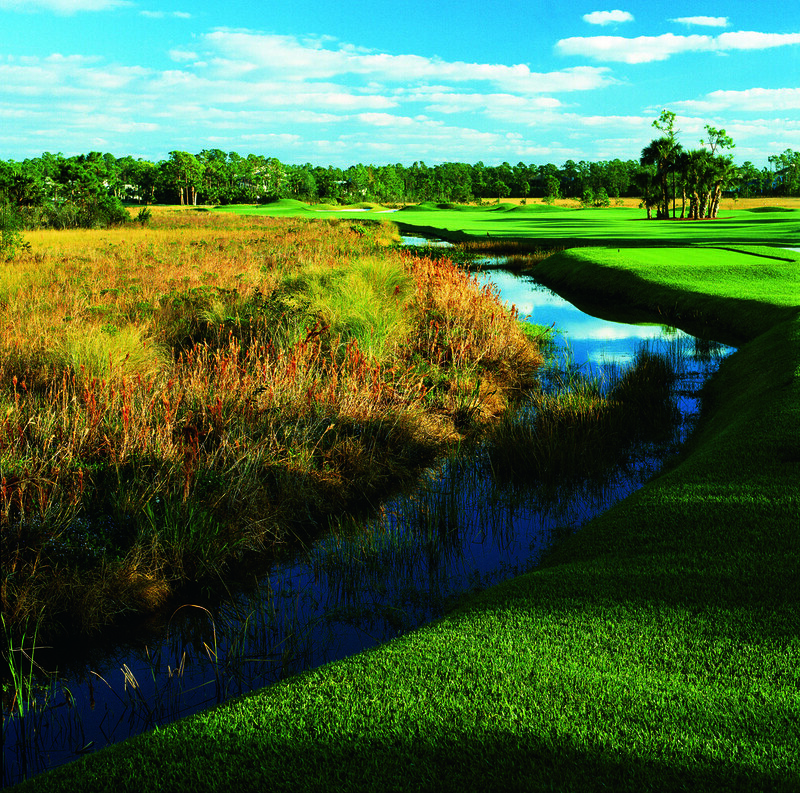 The golf club, designed by Pete Dye, officially opened in 1986. 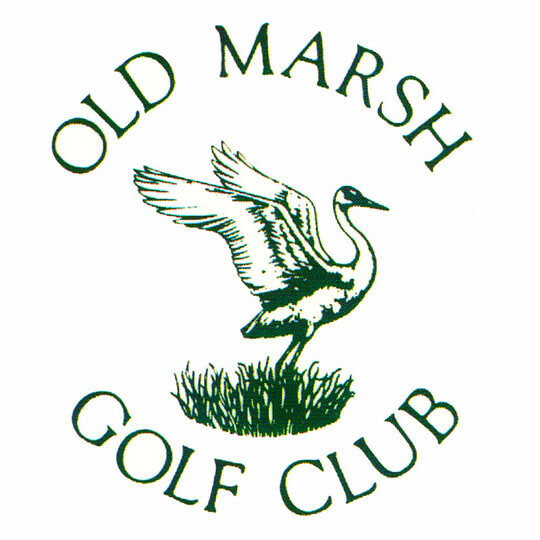 Old Marsh is often called a “purist club”, created for those whose love of golf approaches passion. 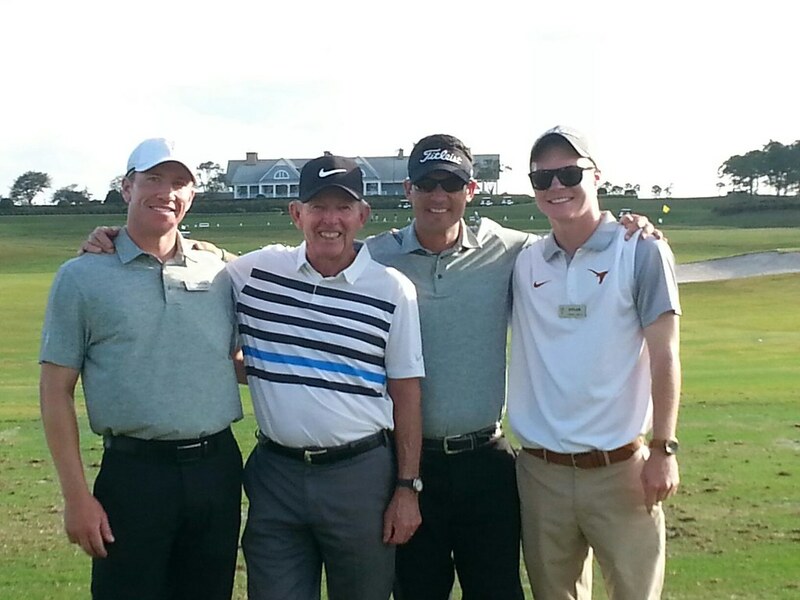 The historic traditions of the game are cherished and protected at this exclusive club. In April 1998, Old Marsh proudly obtained the status of “Certified Audubon Cooperative Sanctuary”, which is a program of Audubon International. 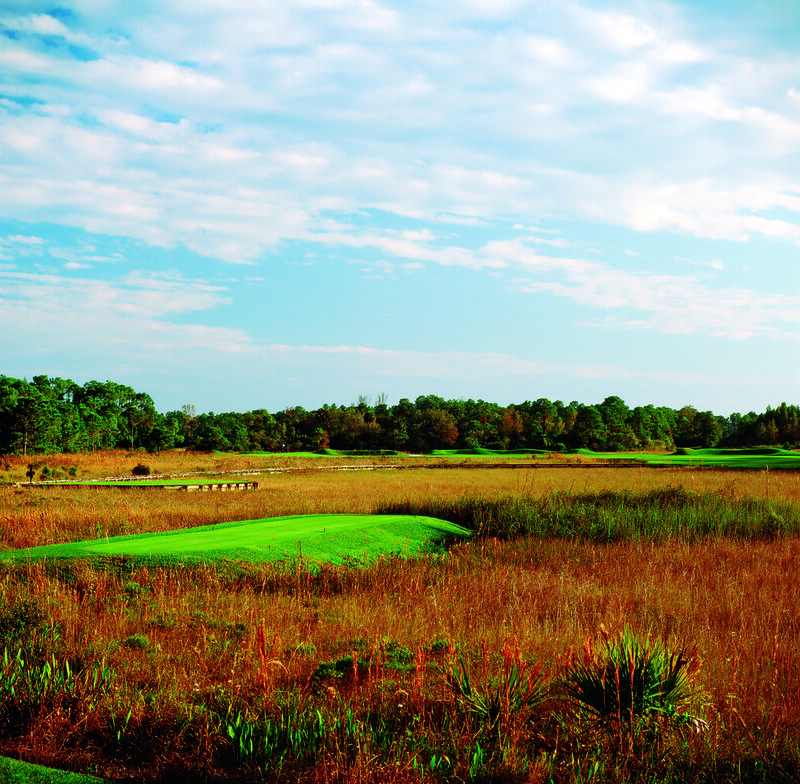 Members embrace the beautiful, natural setting that is the perfect backdrop for our golf course. 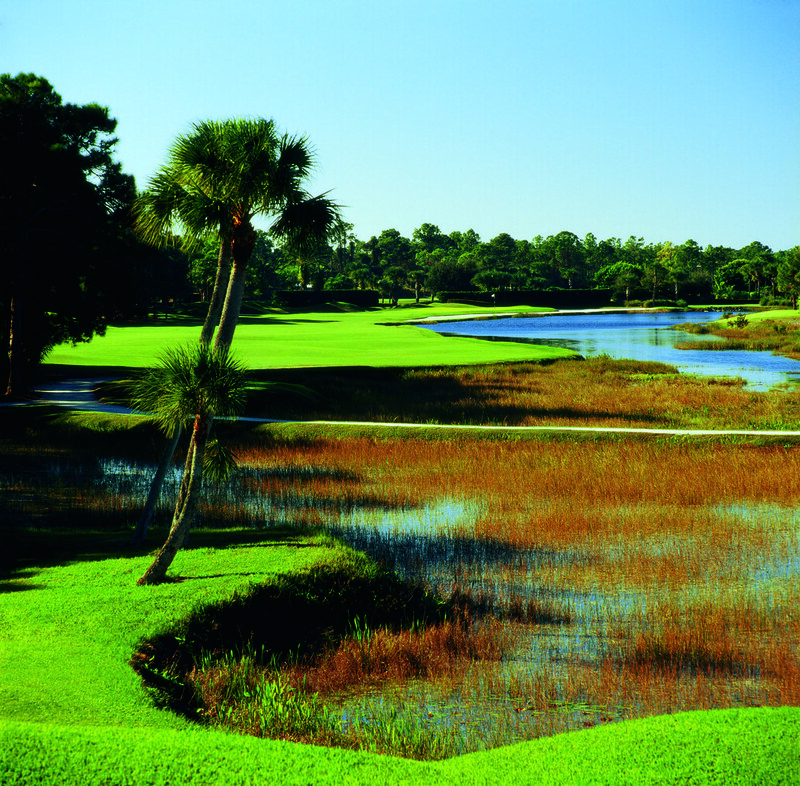 Majestic pines, sawgrass vistas and pristine oak hammocks remain virtually undisturbed. 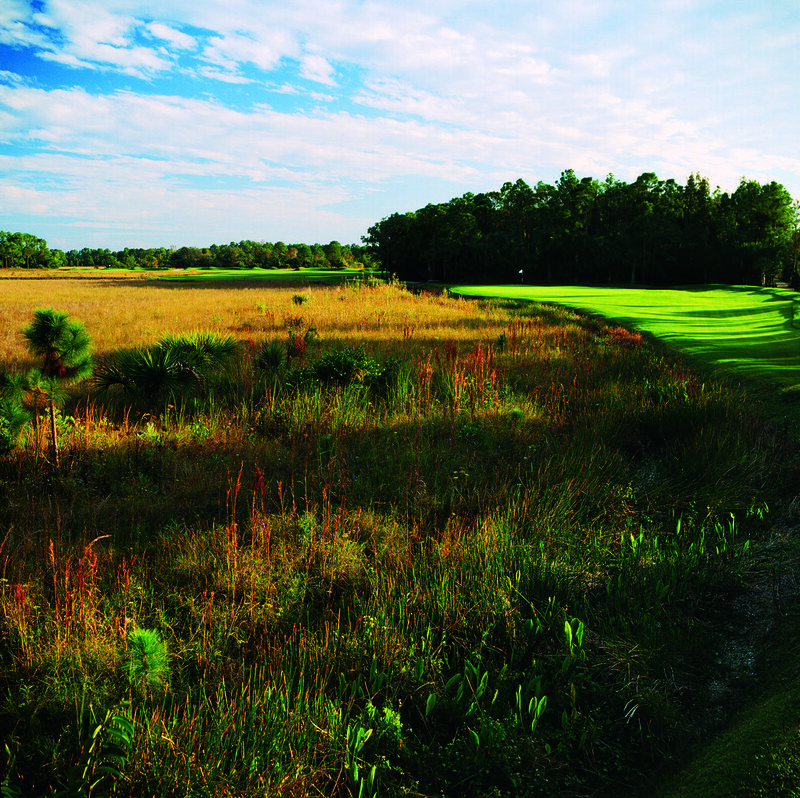 Every element of the course is uniquely compatible with the natural environment. 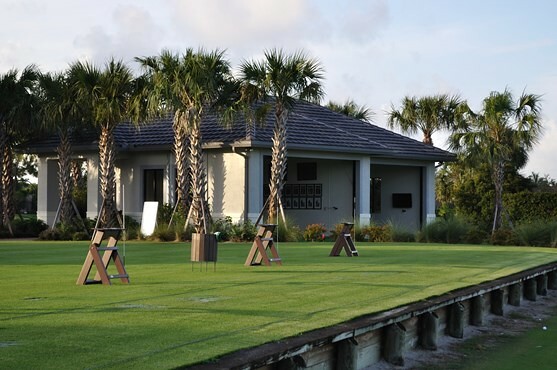 The club also boasts a world-class teaching and practice facility. If you would like to book a lesson with John you contact him directly or call him at the club.